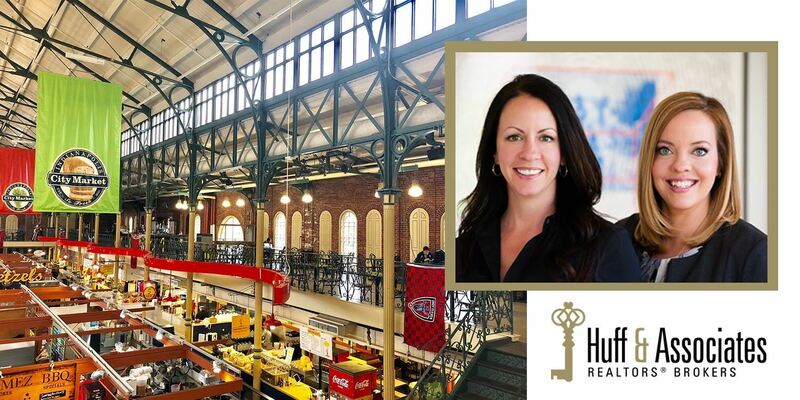 Hosted by Huff & Join us on the Mezzanine near the green banner at the Indianapolis City Market for May's Business After Hours event, sponsored by Huff & Associates Realtors with the F.C. Tucker Company. The first 30 attendees will receive two free drink tickets, and gourmet cheese, charcuterie, sweets and snacks will also be provided.